Everywhere one turns these days, “re” words appear: urban regeneration; regenerative agriculture; economic revitalization, and so on. Storm Cunningham is a major catalyst in the global “re” trend. Author of three books and publisher of Revitalization: The Journal of Urban, Rural & Environmental Resilience, Storm helps places worldwide revitalize with the assets they have today, to attract the resources they will need tomorrow. Storm Cunningham – author, publisher, workshop leader, coach and cheerleader for a new model of economic development through regeneration and ecological restoration – visits British Columbia in April to deliver two FREE public lectures on Vancouver Island. The first event is the Parksville 2019 Symposium in the Regional District of Nanaimo. 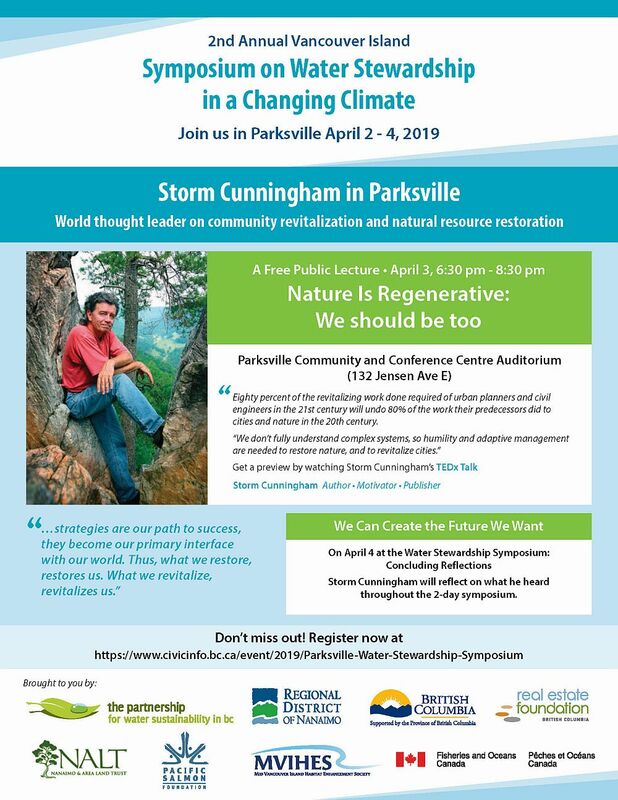 On the evening of April 3rd at the Parksville Community and Conference Centre, Storm will speak on the topic of “Nature is Regenerative: We should be too”. A key message is that we can create a desired future that would achieve this shared vision: “improve where we live”. 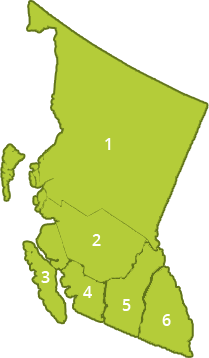 The second event is a week later in the Cowichan Valley Regional District. On April 11th at the next in the Place-Making Vancouver Island Speakers Series, Storm will speak on the topic of “Revitalizing Communities by Restoring the Environment”. The venue is the Ramada Inn in the City of Duncan. The Cowichan Valley’s Place-Making Series features local and international speakers who explore different community building topics to inspire residents to continue enhancing and building on the Cowichan identity, and Vancouver Island more broadly, while planning for its future. Published in 2002, it was the first book to document the new disciplines and fast-growing industries that are renewing our natural, built, and socioeconomic environments. 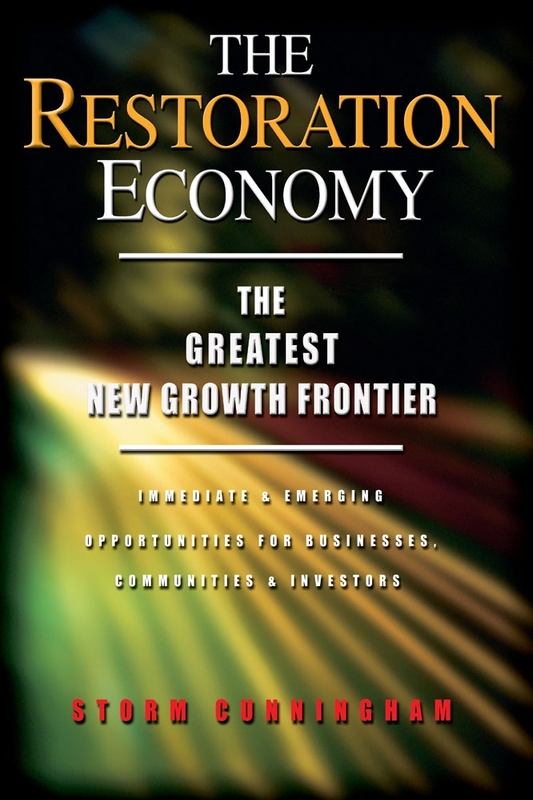 “The Restoration Economy introduced the huge and multifaceted industrial opportunity that gave the book its title. It was the first book to encompass restoration of both built and natural environments, documenting the crises, disciplines and industries that lie beneath what I see as a global trend toward renewal,” states Storm Cunningham. So what is the regeneration economy? What is restorative development? 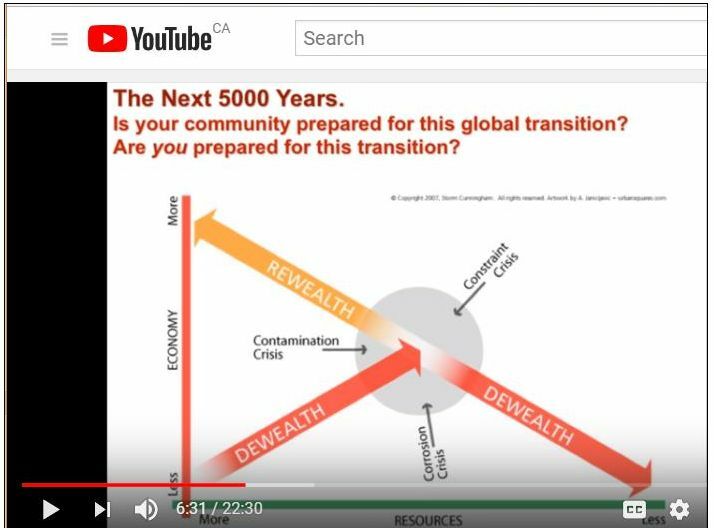 Storm addresses all aspects of renewal: natural and cultural resources, urban and rural communities, industrialized and lesser-developed countries, etc. On any given day, he might be working with educators, fishery biologists, city planners, agronomists, watershed managers, transportation engineers, economic development agencies, environmentalists, real estate developers, GIS software firms, project managers, mayors, ecosystem restorers, brownfields experts, historic preservationists, or catastrophe recovery agencies. “In the late ‘90s, I began noticing a miraculous new trend: a number of places – both ecosystems and communities – were actually getting better, some spectacularly so,” states Storm Cunningham. “During the last two decades of the twentieth century, we failed to notice a turning point of immense significance. New development – the development mode that has dominated the past three centuries – lost significant ‘market share’ to another mode: restorative development. How could we miss a story like that? “More importantly, why is it happening? Primarily, it’s because we’ve now developed most of the world that can be developed without destroying some other inherent value or vital function of that property. The major driver of economic growth in the twenty-first century will thus be redeveloping our nations, revitalizing our cities, and rehabilitating and expanding our ecosystems. Storm Cunningham also advocates more rigour in the language used to describe desirable objectives — phrases like smart growth and sustainable development. These, he says are just “warm and fuzzy” phrases that are so imprecise that they don’t mean much. “People tend to feel good about activities that fly under those flags, but they often aren’t clear on exactly what it is they’re supporting,” observes Storm Cunningham. “That’s the real green, the ultimate green,” he concludes.